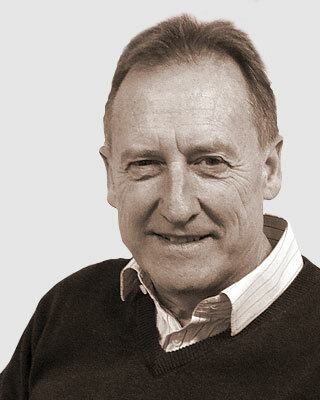 Alan Walker joined the coating industry as a graduate chemist working in research and development. Since then he has had extensive experience in the marine and protective coatings industry in technical, commercial and managerial roles working in the UK, Middle East and Far East. Prior to joining Safinah Alan was the EMEA Marine Director for one of the world’s largest coatings companies.